Amazon has renewed Hanna for a second season. 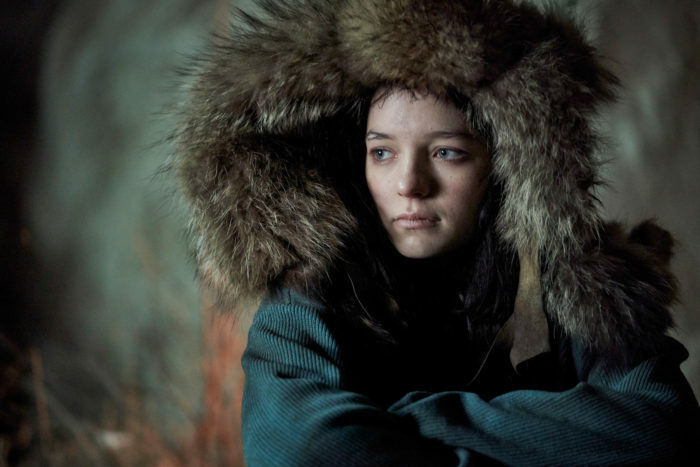 Based on Joe Wright’s acclaimed 2011 film, Hanna’s eight-episode first season premiered last month. Written by David Farr (The Night Manager), who co-wrote the original feature, it stars Esmé Creed-Miles as the 15-year-old daughter, who was raised in total seclusion in the remote woods of Eastern Europe. She spent her entire young life training to fight those who hunt her and her mercenary father, Erik Heller (Joel Kinnaman, The Killing). Her survivalist skills are finally tested when she and Erik are separated upon their discovery by a rogue CIA operative, Marissa Wiegler (Mireille Enos, The Killing), and her team of agents. 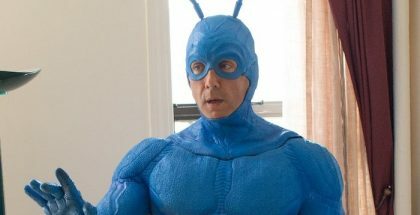 Now, within a few weeks of the show’s debut, Amazon Studios has confirmed it has picked a second season with its co-producers NBCUniversal International Studios and Working Title Television. Season 2 will be written by Farr, who also serves as Executive Producer. Tom Coan (The Long Song) will serve as Executive Producer for NBCUniversal International Studios. 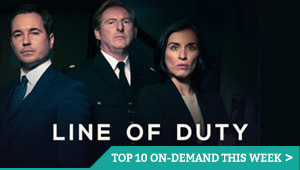 Executive Producers for Working Title Television are Andrew Woodhead (Spooks), Eric Fellner (Les Misérables) and Tim Bevan (Atonement). Marty Adelstein (The Experiment) and Becky Clements(Last Man Standing) will also serve as Executive Producers alongside Scott Nemes (Hanna). Laura Hastings-Smith is Series Producer (The Little Drummer Girl). Season 2 will premiere in 2020. Hanna: Season 1 is available on Amazon Prime Video, as part of a£5.99 monthly subscription.